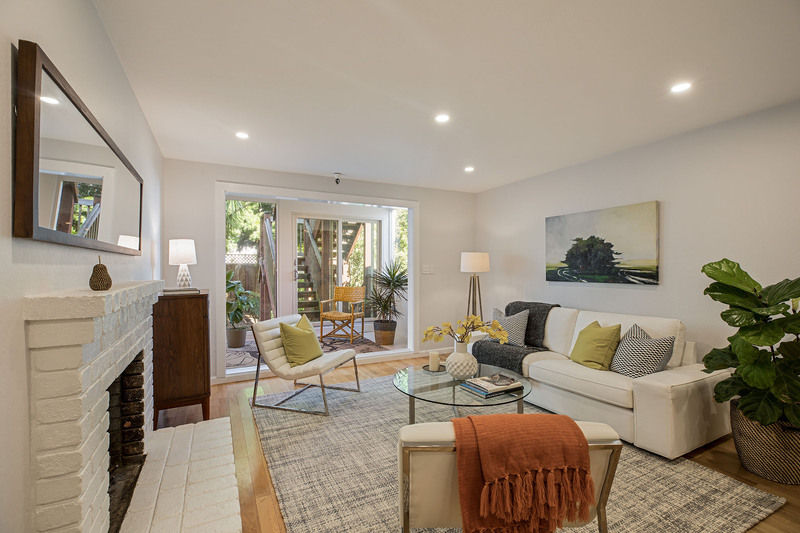 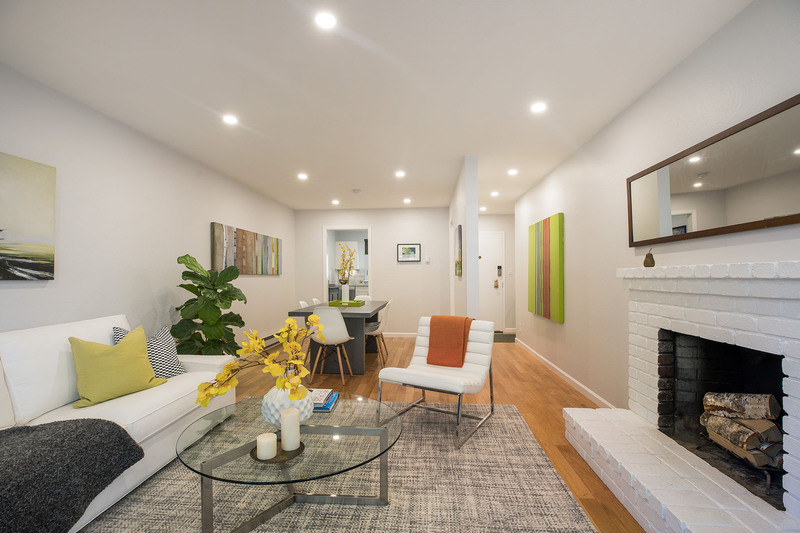 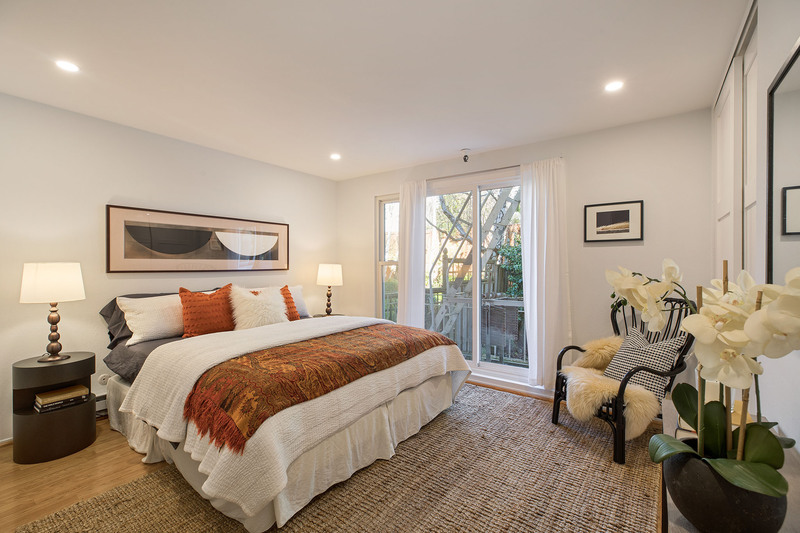 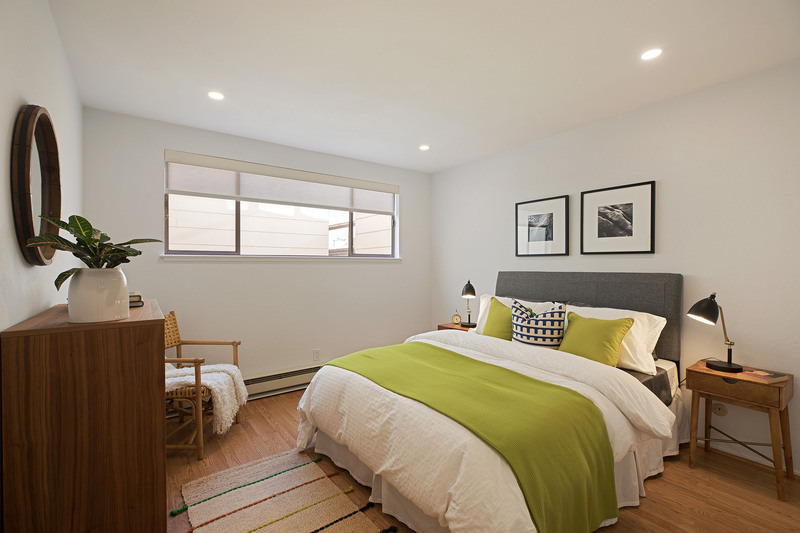 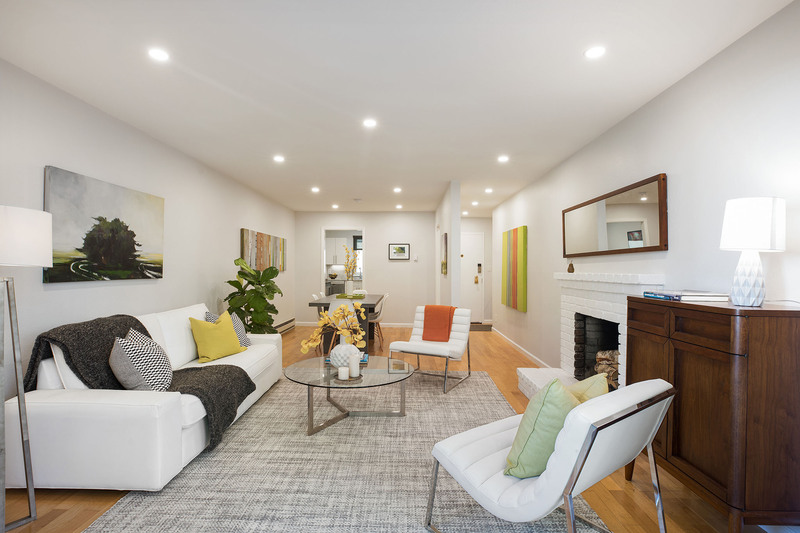 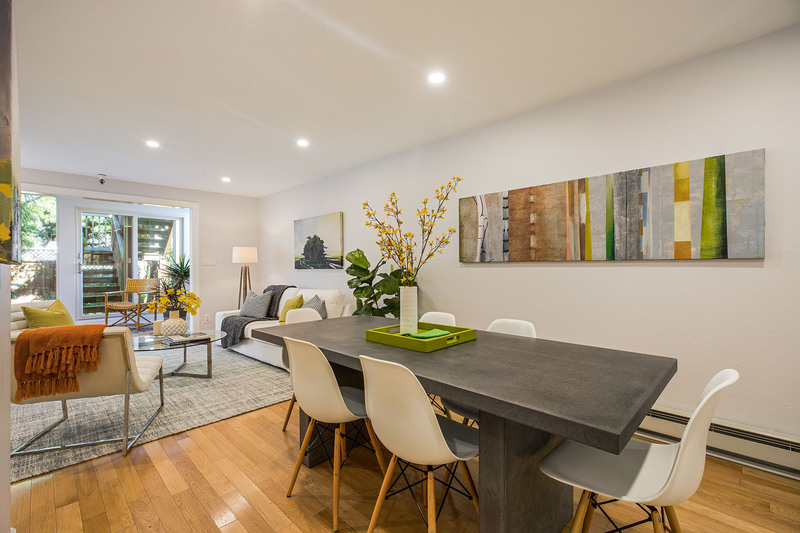 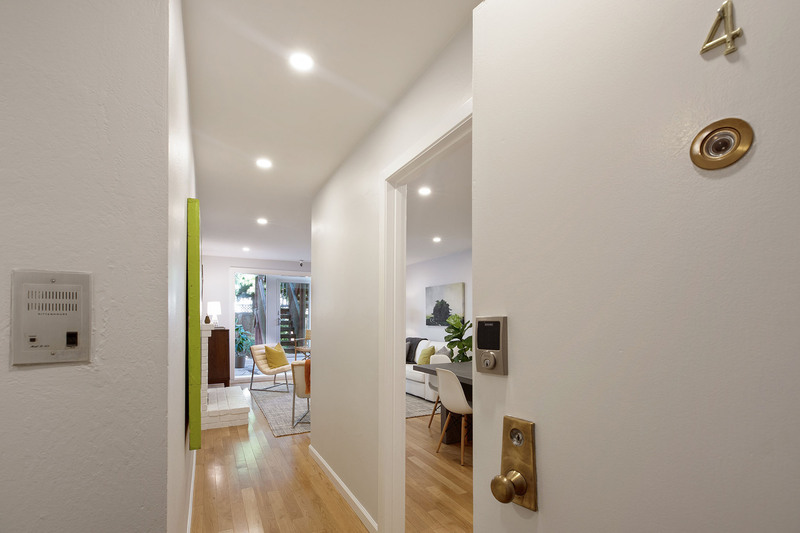 Ideally located on a coveted block in Pacific Heights, this cheerful home offers easy comfort and convenience. 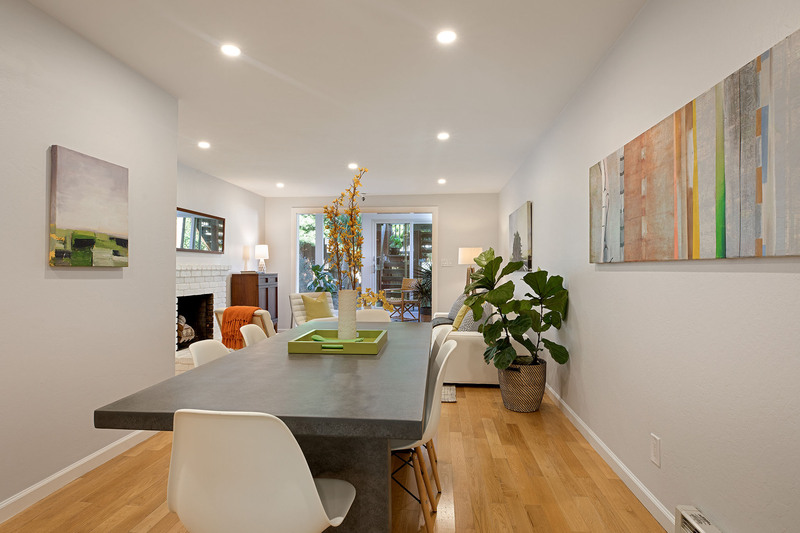 A thoughtful floor plan provides an open living-dining area and generously sized rooms. 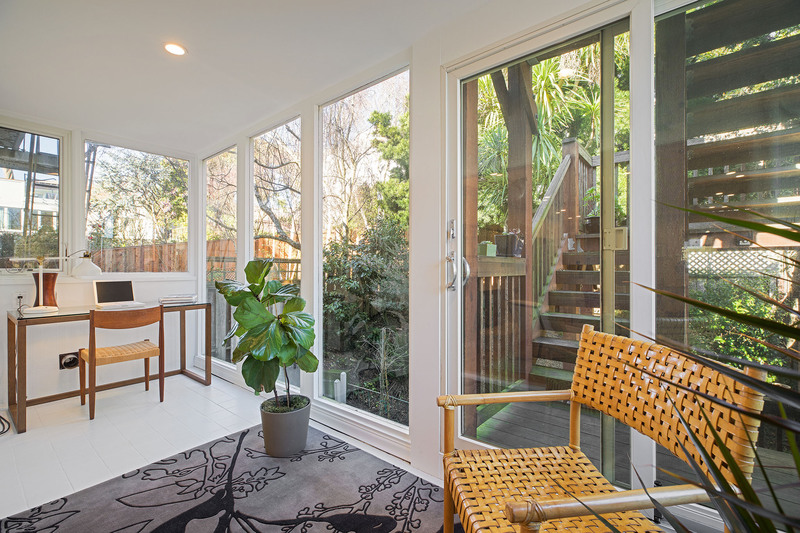 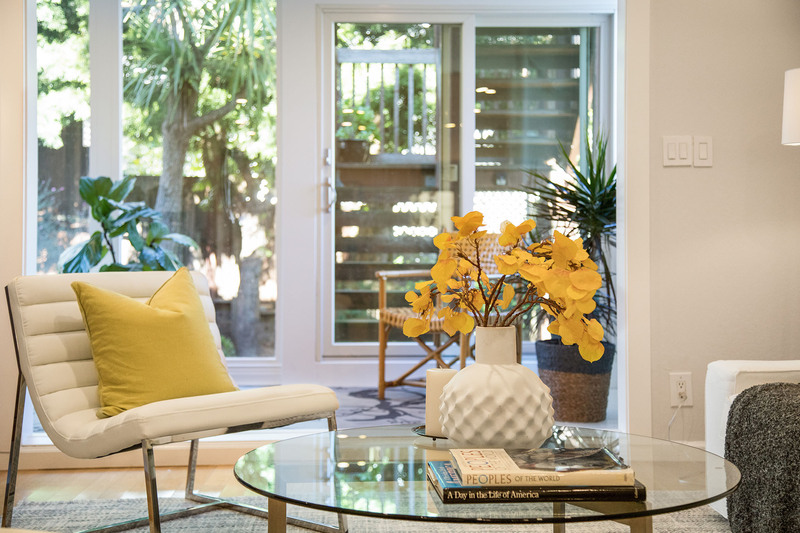 The expansive living room boasts floor-to-ceiling windows that look down onto the tranquil, back garden. 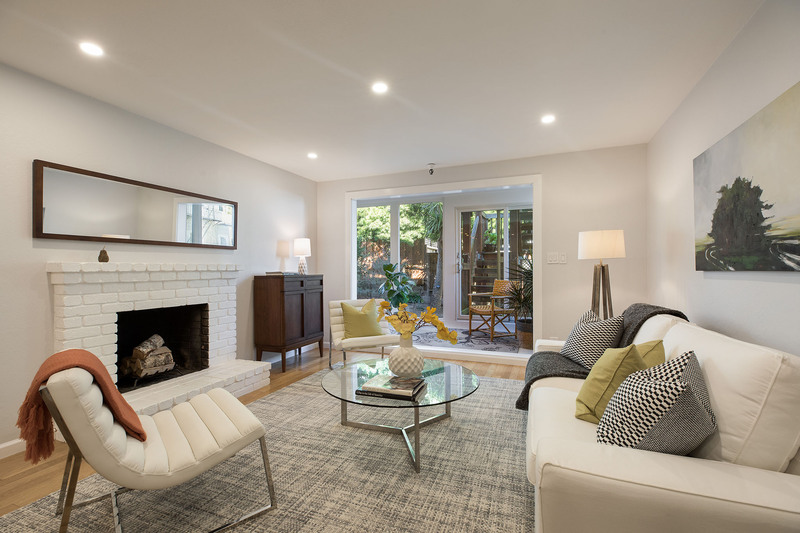 A wood-burning fireplace adds ambiance and comfort on San Francisco’s notorious foggy nights. 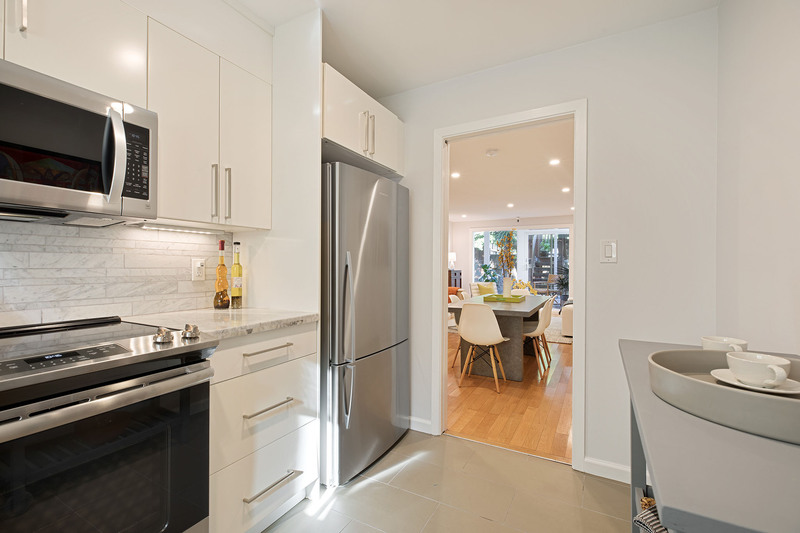 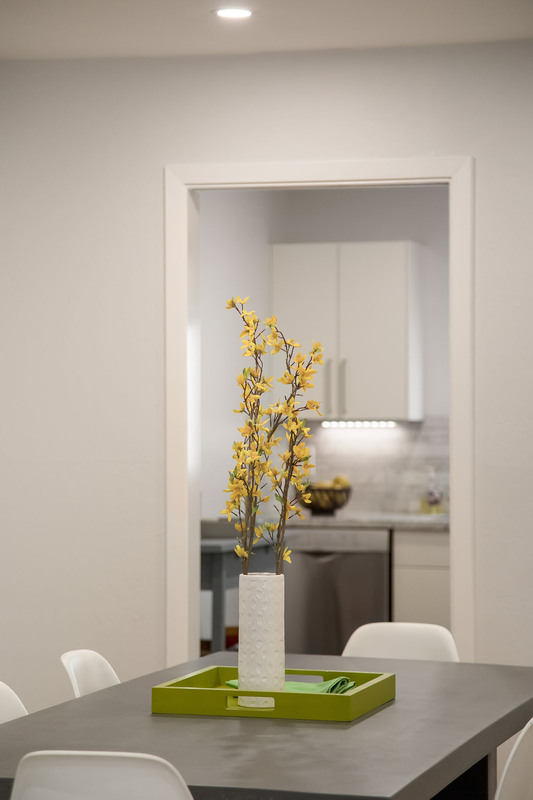 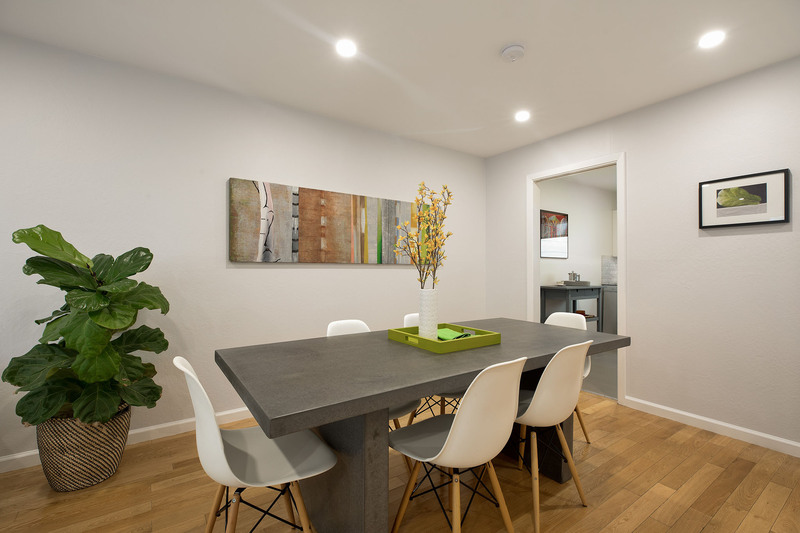 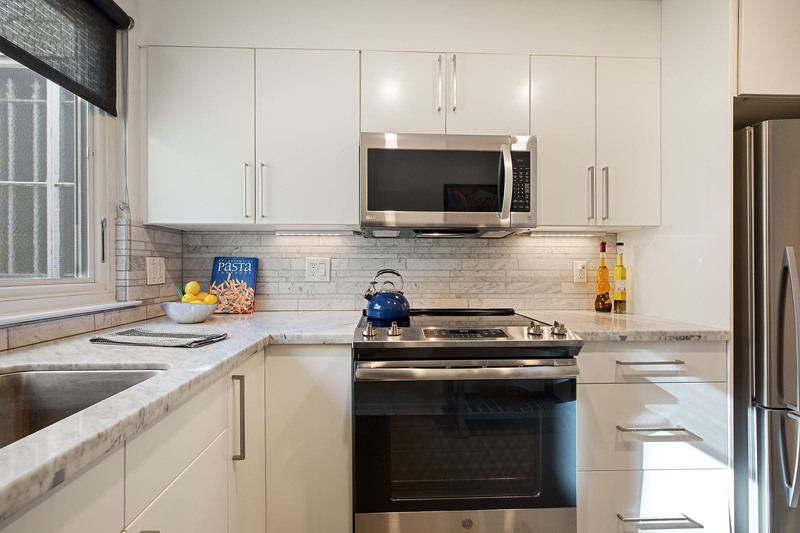 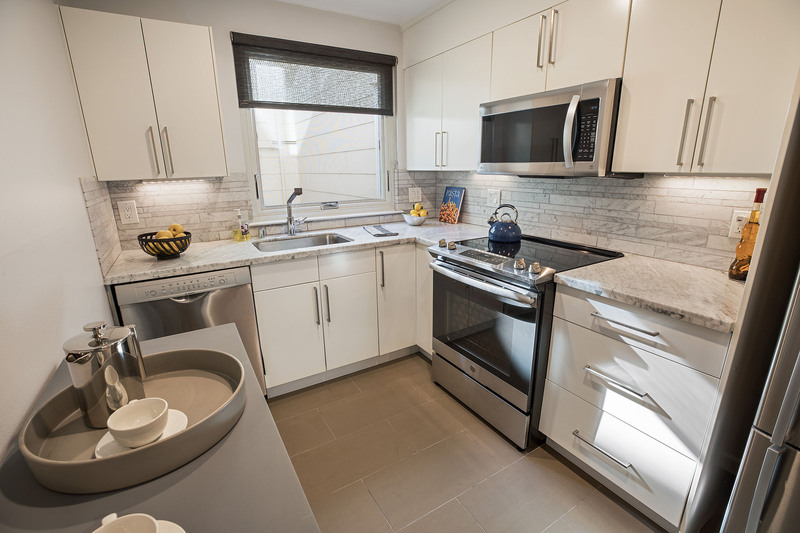 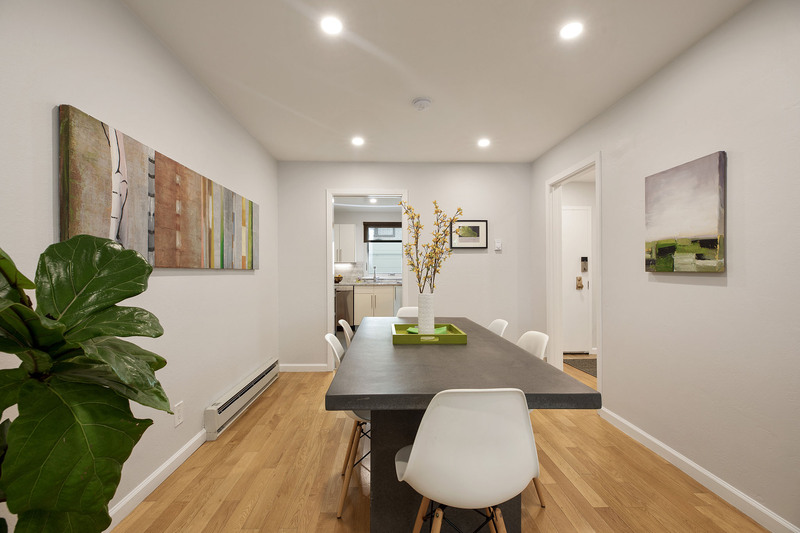 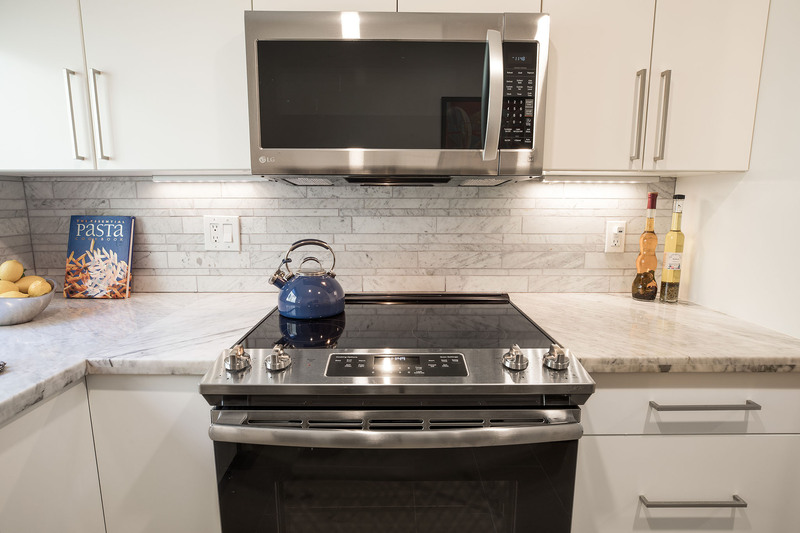 The living room flows easily into the dining room and it, in turn, connects through a pocket door to the contemporary kitchen featuring marble counters, handsome cabinetry and stainless steel appliances. 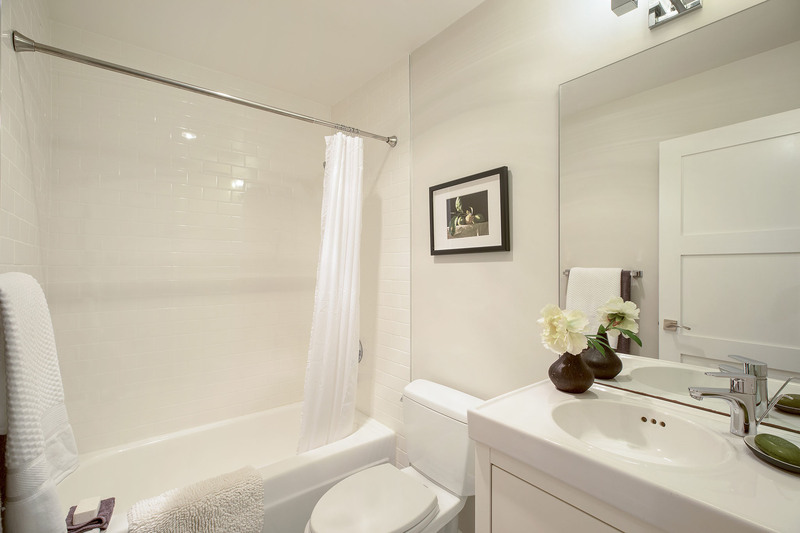 Two bedrooms and two baths comprise the private living quarters. 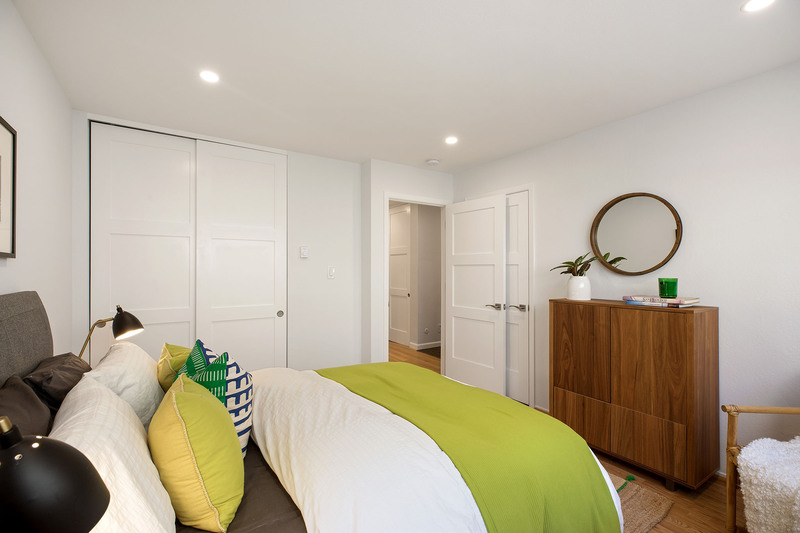 The spacious master bedroom also enjoys a lovely garden outlook and offers three closets and an en suite bathroom. 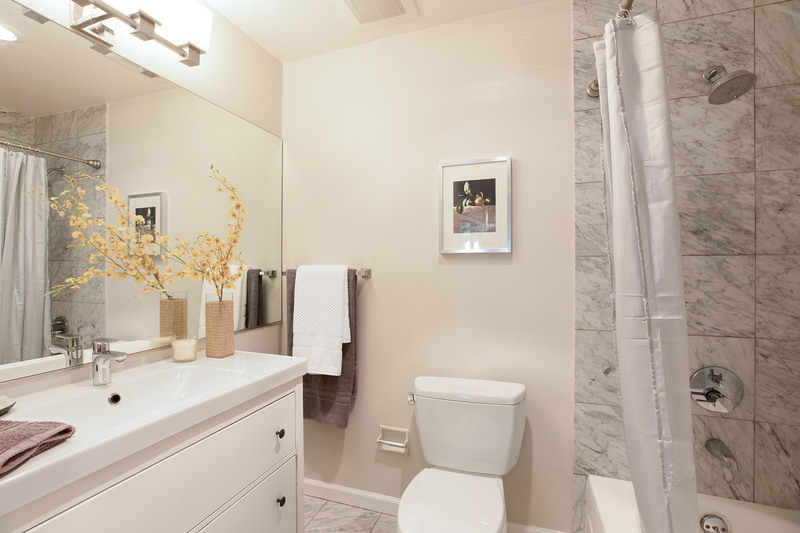 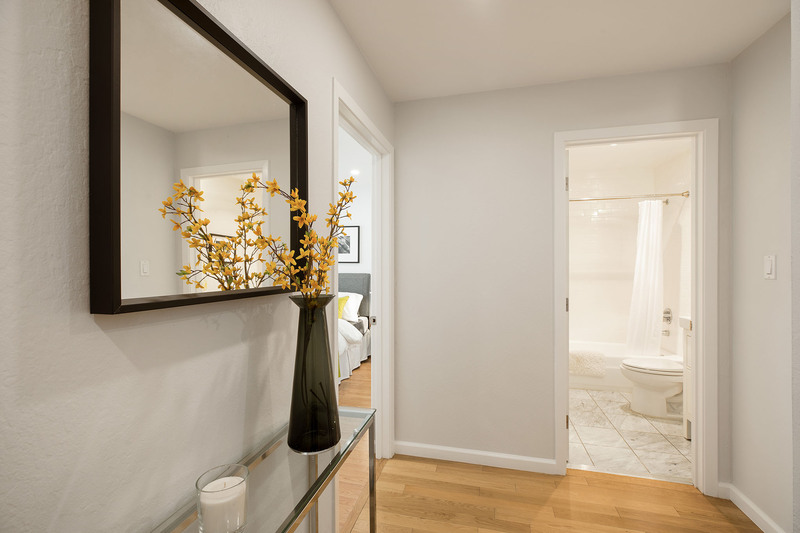 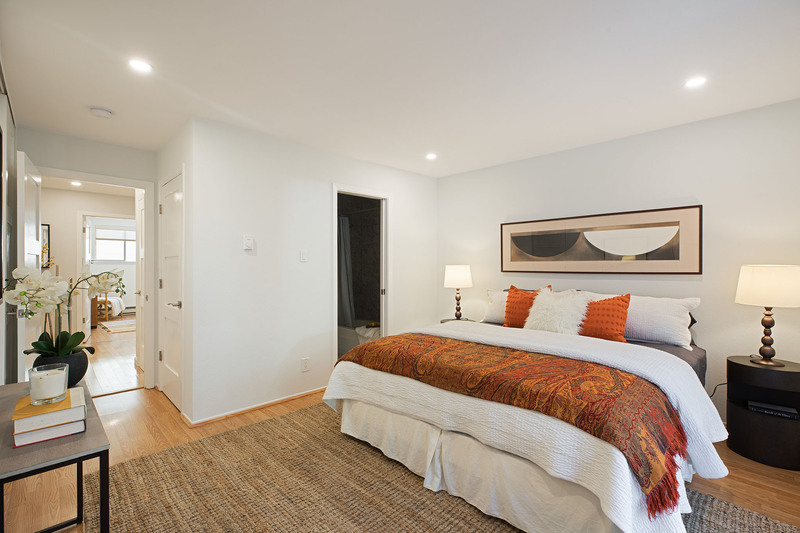 A second bedroom and hall bath provide extra space and flexibility. 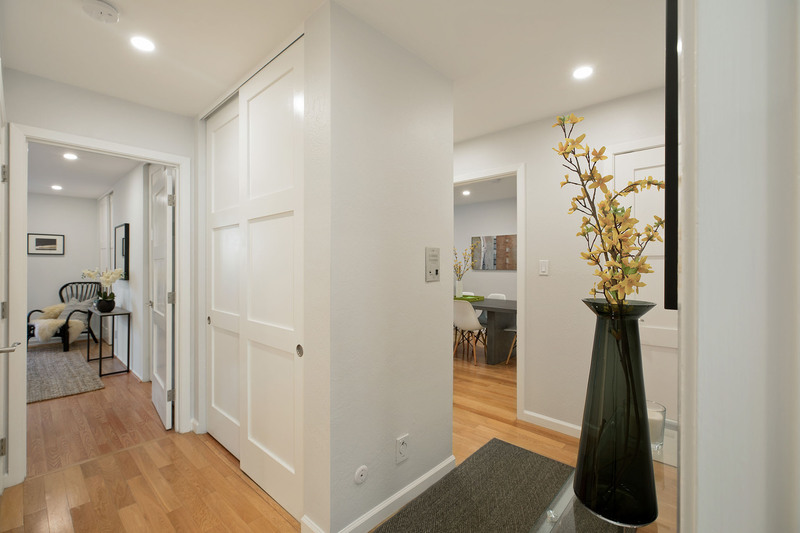 And, closets abound! 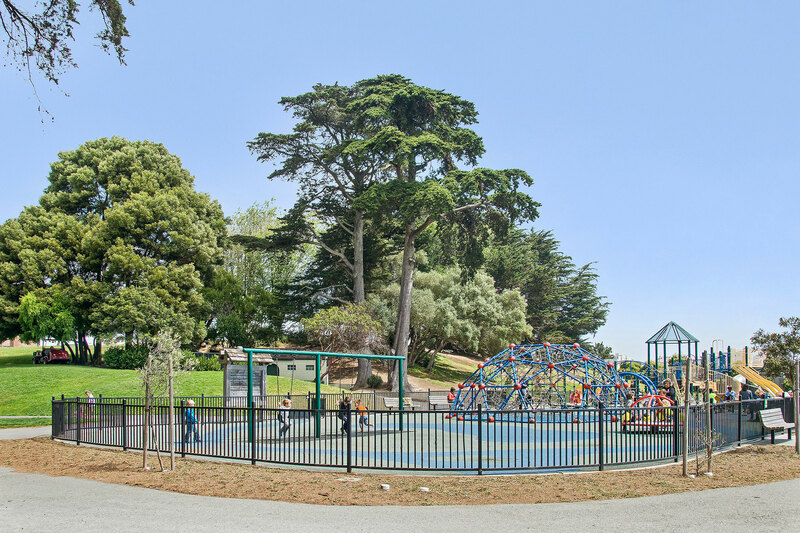 Count them…eight! 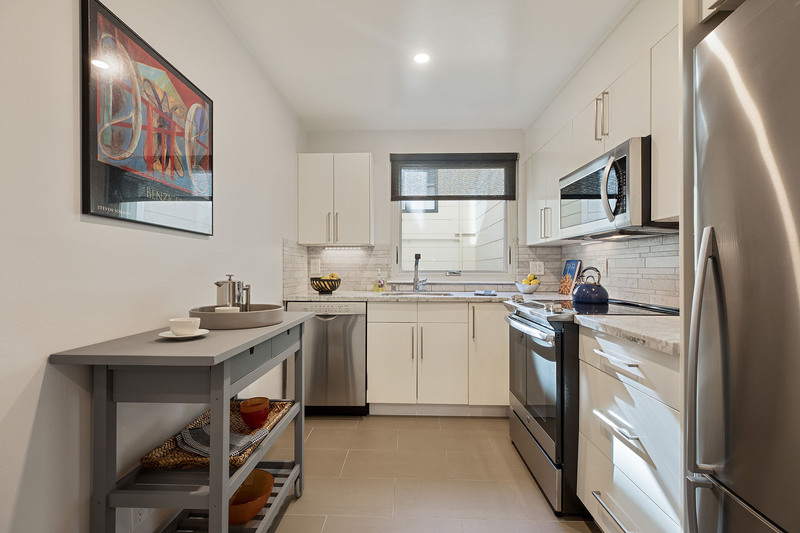 Amenities also include garage parking for one car, in-home washer/dryer hookups and a shared garden, all in a small, elevator building. 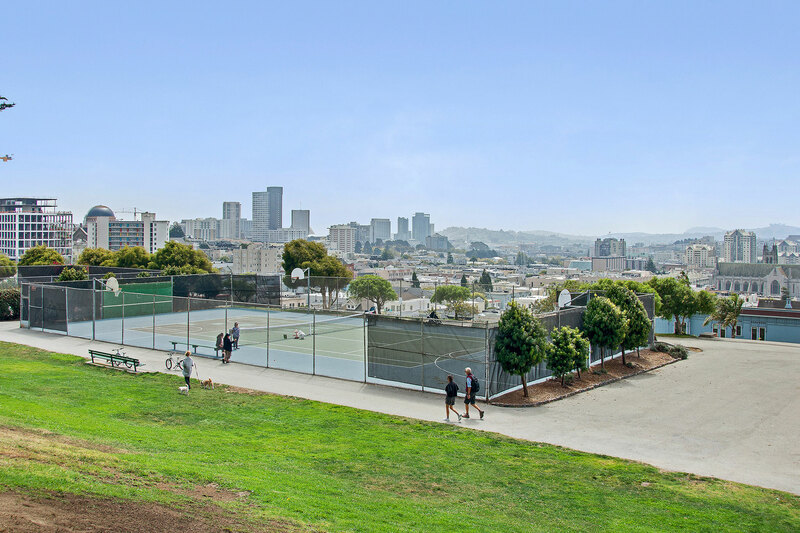 Ideally located at the junction of Pacific Heights and Presidio Heights, 3234 Washington Street #4 offers two coveted neighborhoods and the ability to walk to their cafes, boutiques, movie theaters, the Presidio, the JCC (and its gym and pool) a golf course, tennis courts, two playgrounds and more! 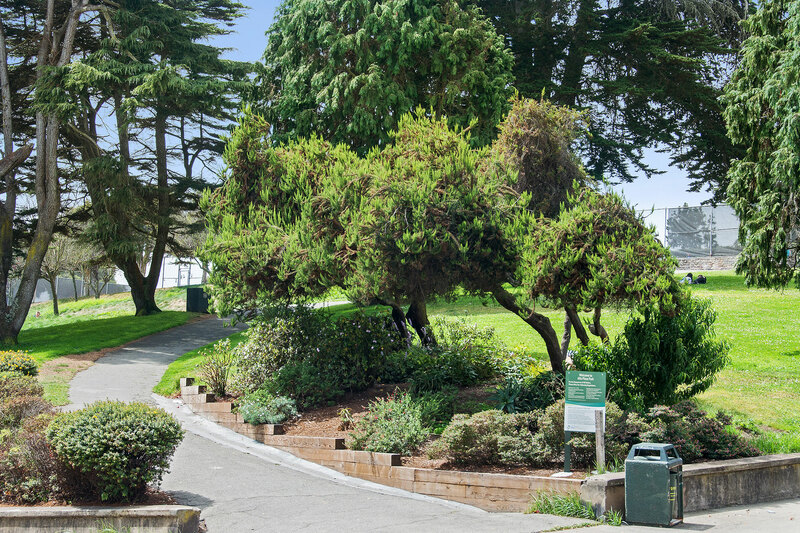 Ideally located at the junction of Pacific Heights and Presidio Heights, 3234 Washington #4 offers two coveted neighborhoods and the ability to walk to their cafes, boutiques, movie theaters, The Presidio National Park, the JCC (and its gym and pool,) a golf course, tennis courts, two playgrounds and more! 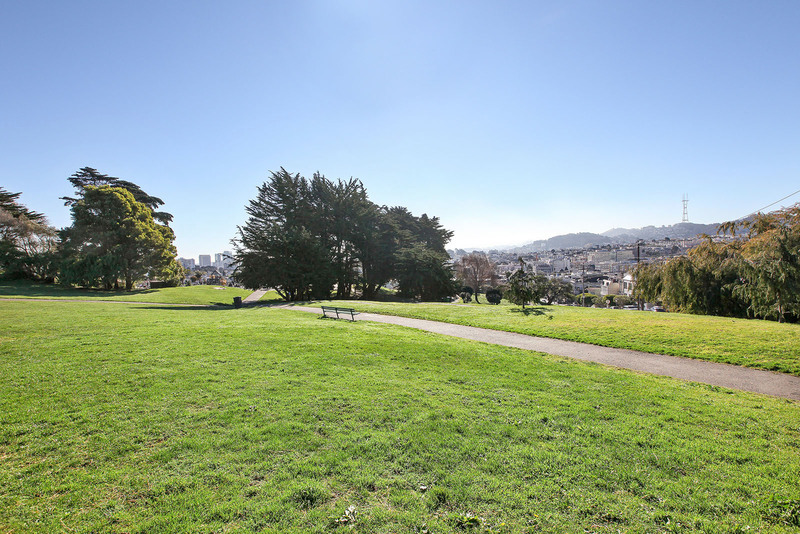 If you're looking for commanding views of San Francisco Bay then Pacific Heights and Presidio Heights are your neighborhoods to call home. 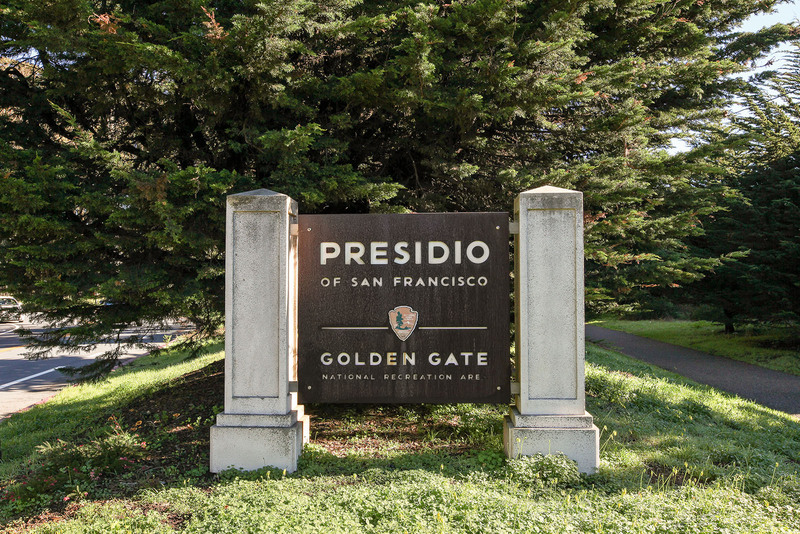 From breathtaking views of iconic San Francisco sites – the Bay, Golden Gate Bridge, Alcatraz and Marin – to the open spaces of the Presidio, you will find yourself in a picture-perfect setting. 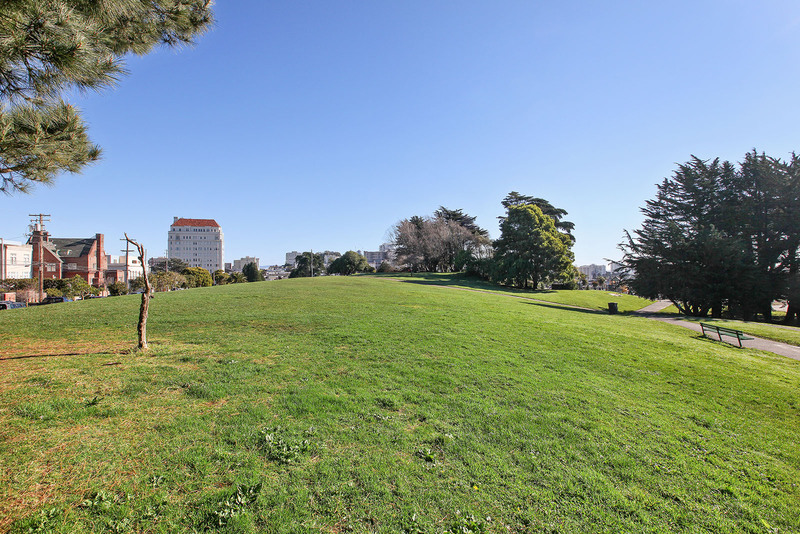 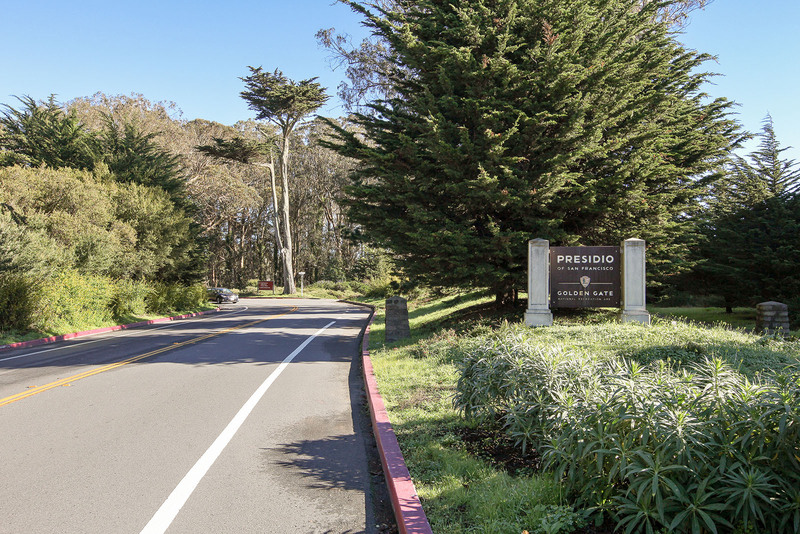 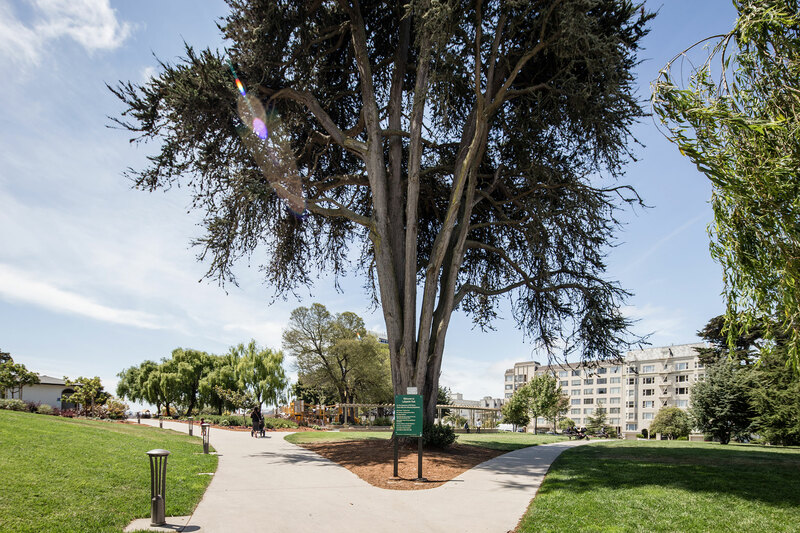 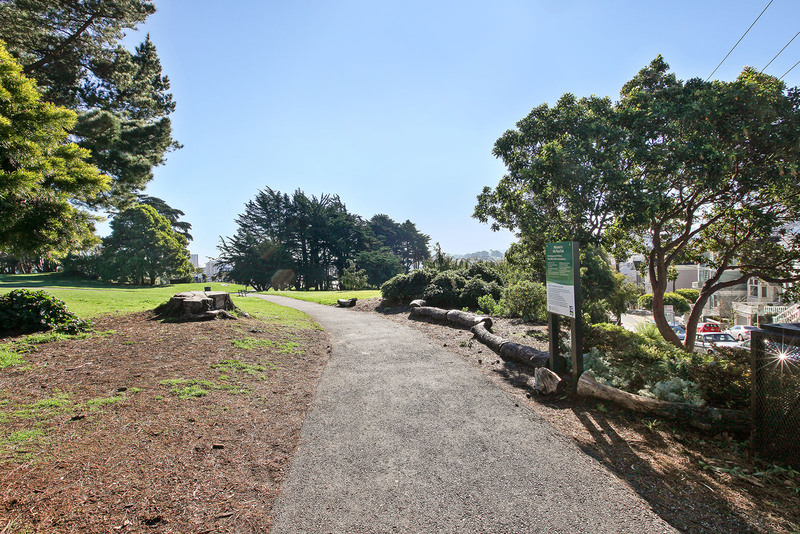 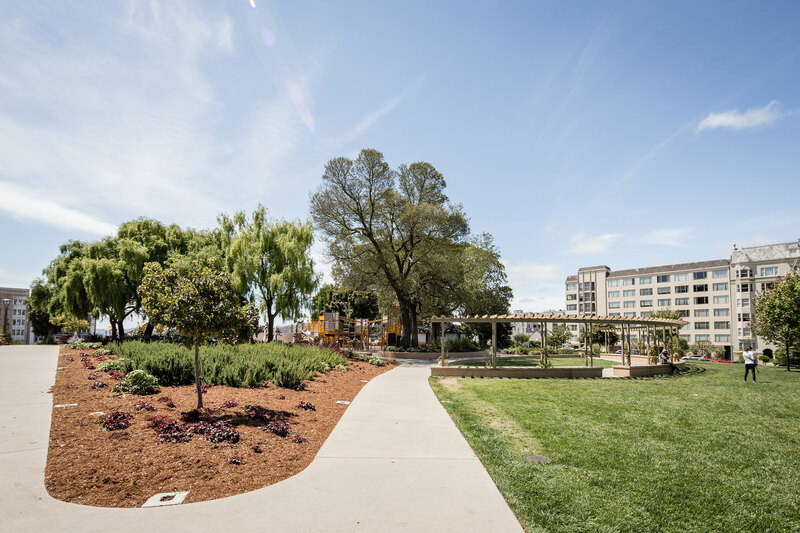 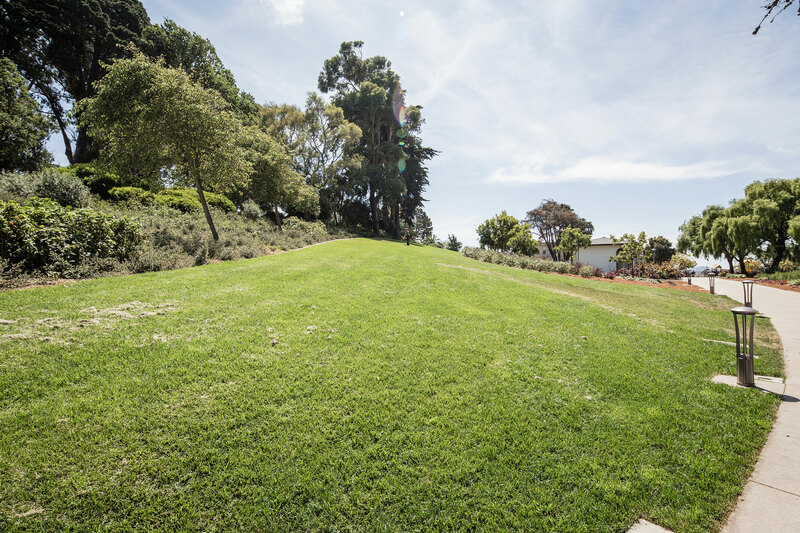 People fortunate enough to live in Pacific Heights and Presidio Heights enjoy gorgeous parks, playgrounds, and miles of hiking, running and biking in the adjacent Presidio Park. 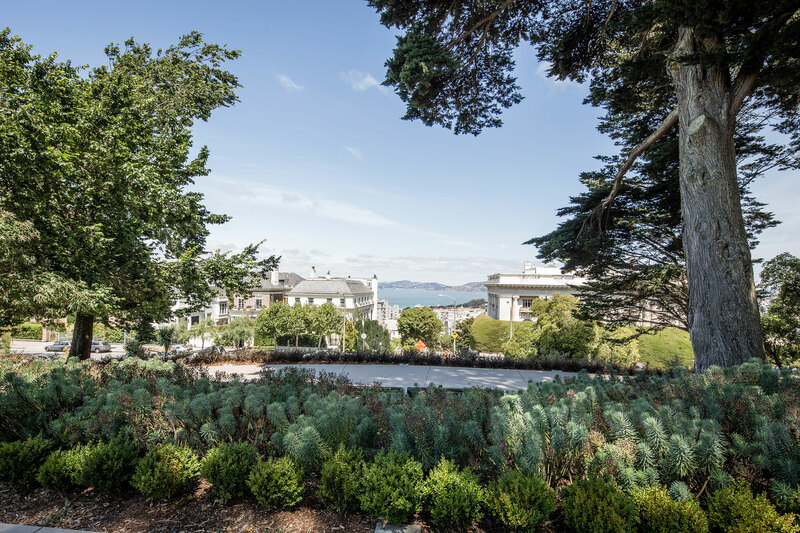 A majestic selection of stately homes line these blocks including decorative Victorians, gracious Edwardians andMission Revivals and elegant homes in the style of French Chateaus. 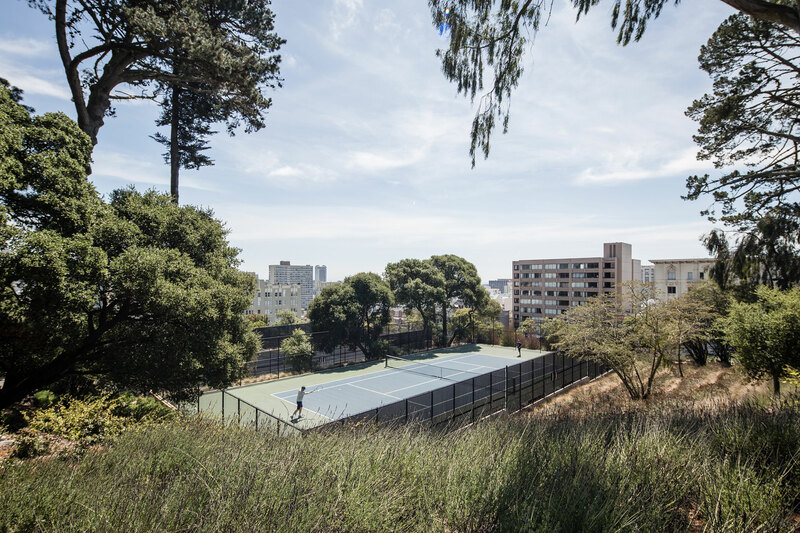 Numerous consulates have discovered that these mansions make excellent homes, as have several elite private schools, among them Town School For Boys, Hamlin, Convent of the Sacred Heart, Stuart Hall for Boys, Presidio Hill, San Francisco University High School and Drew School. 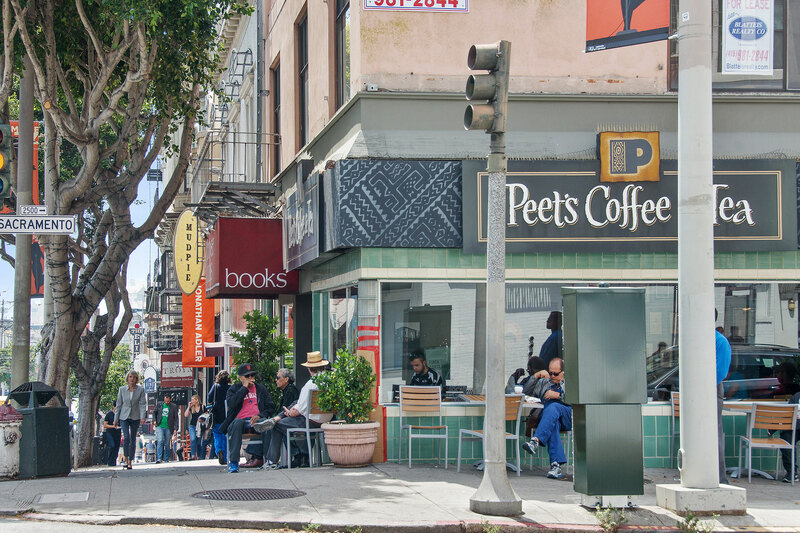 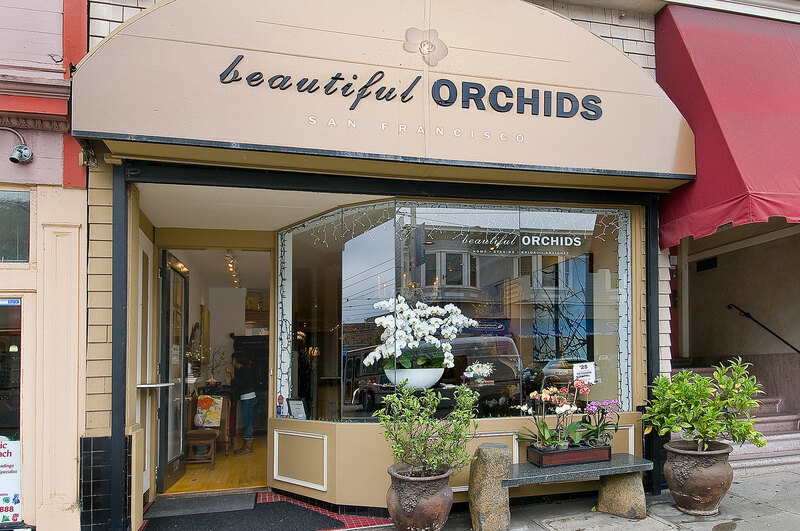 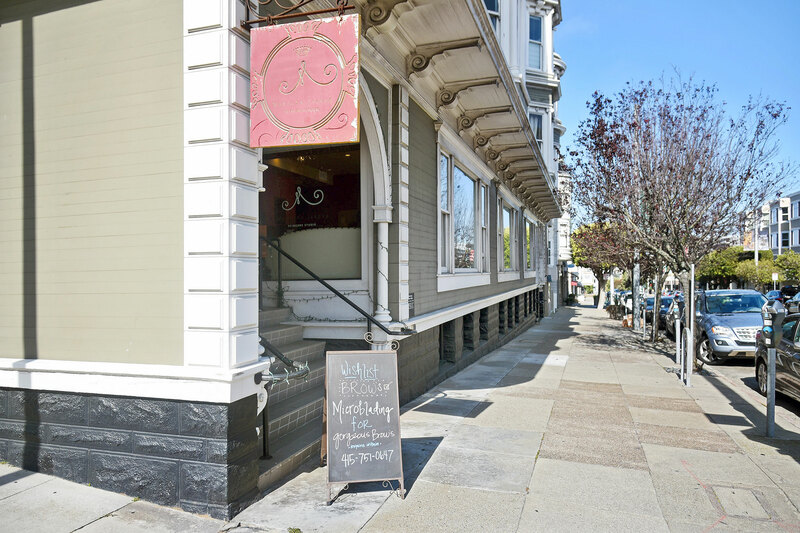 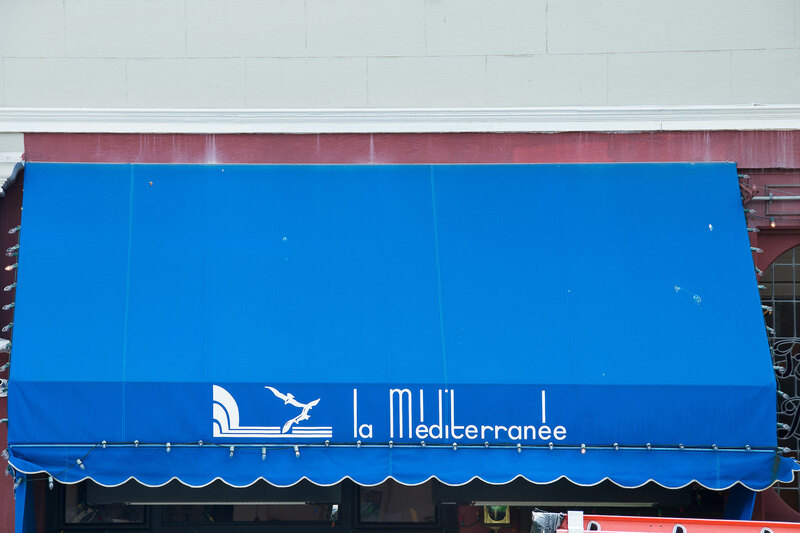 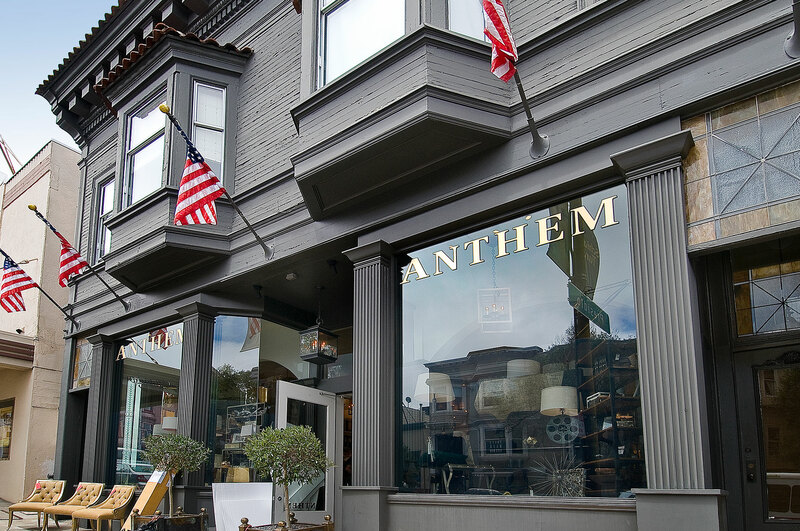 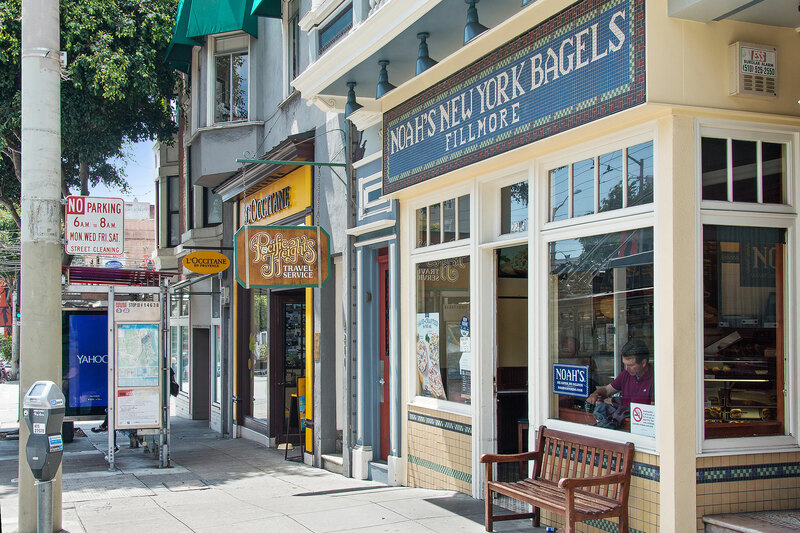 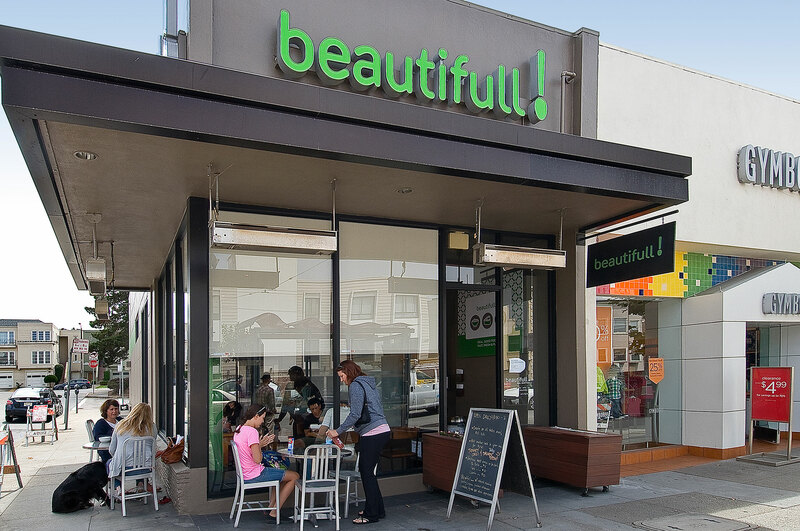 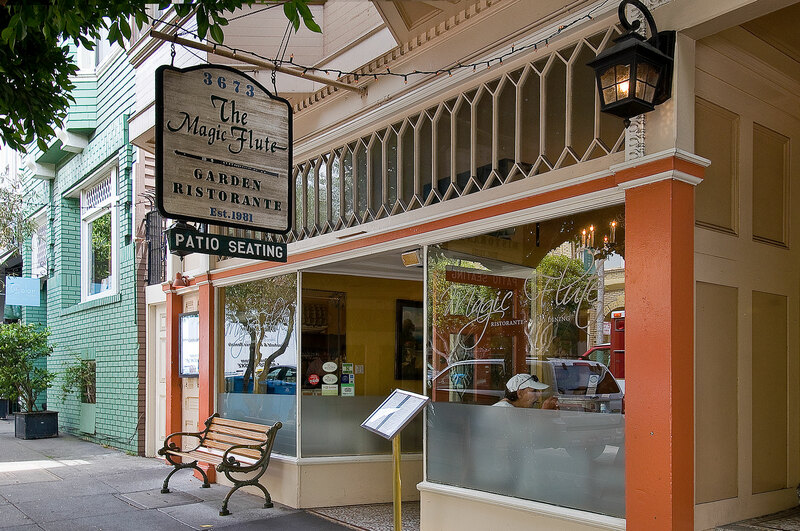 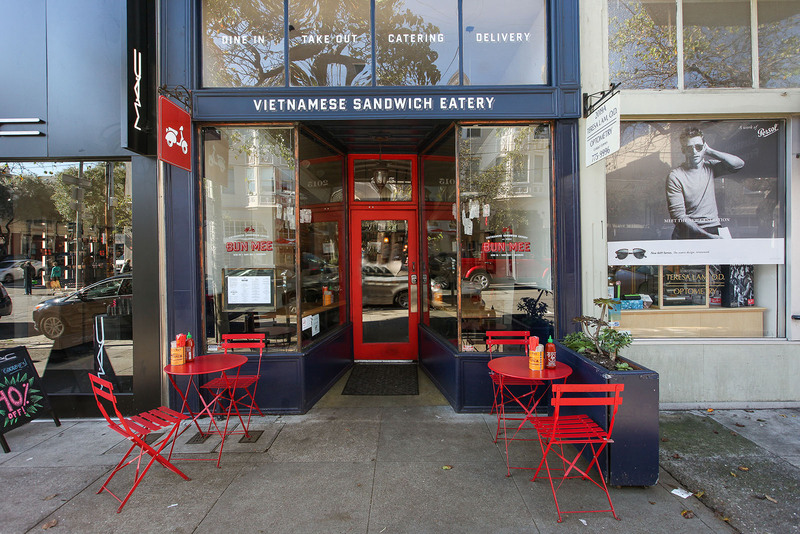 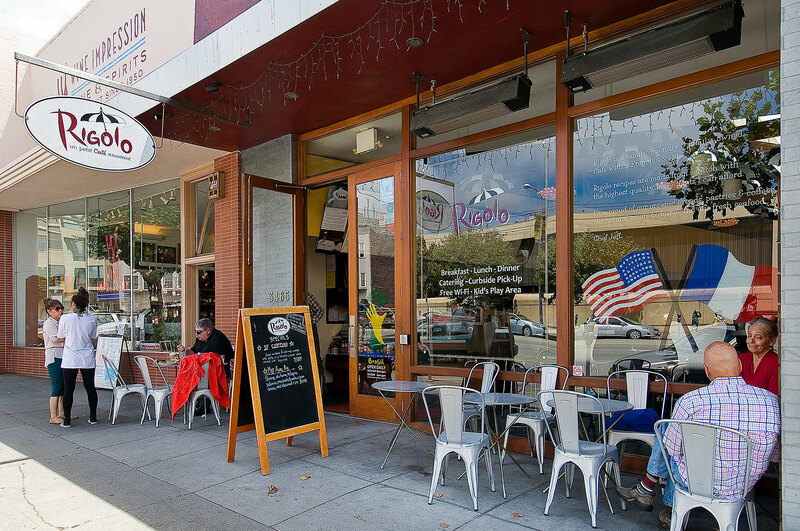 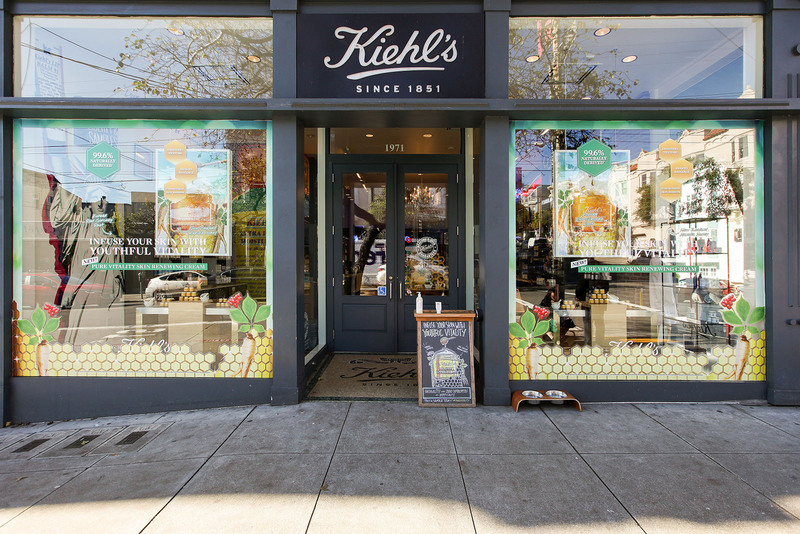 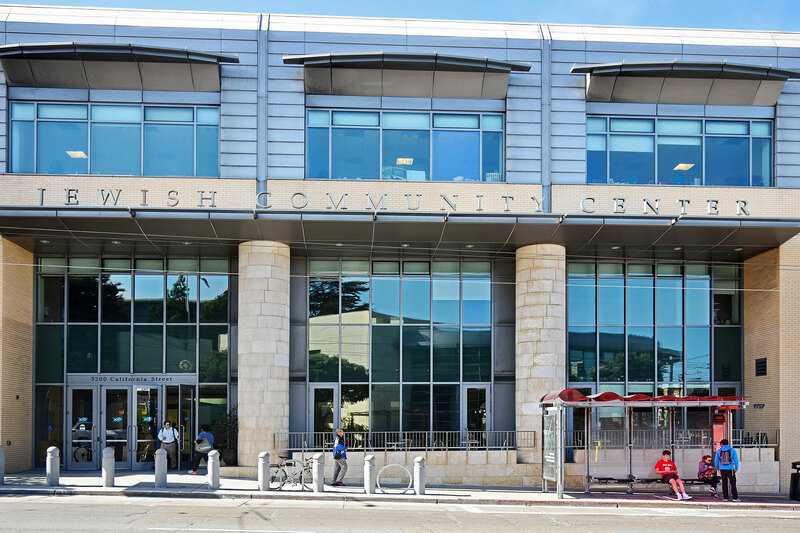 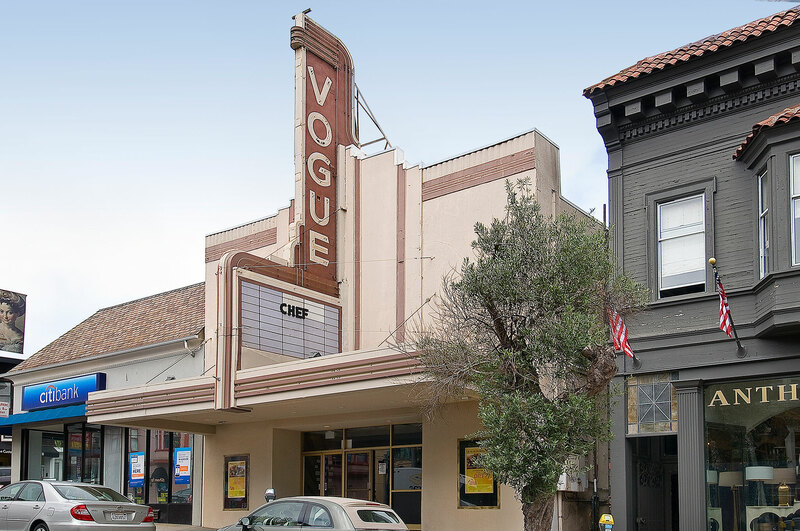 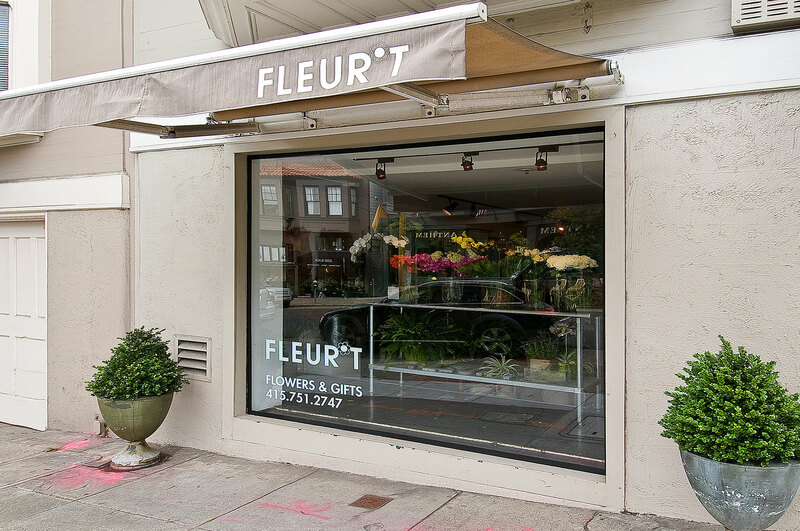 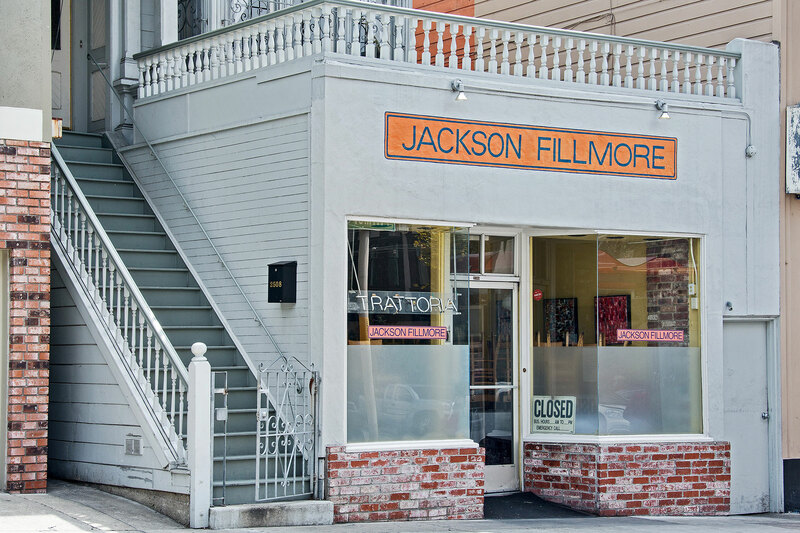 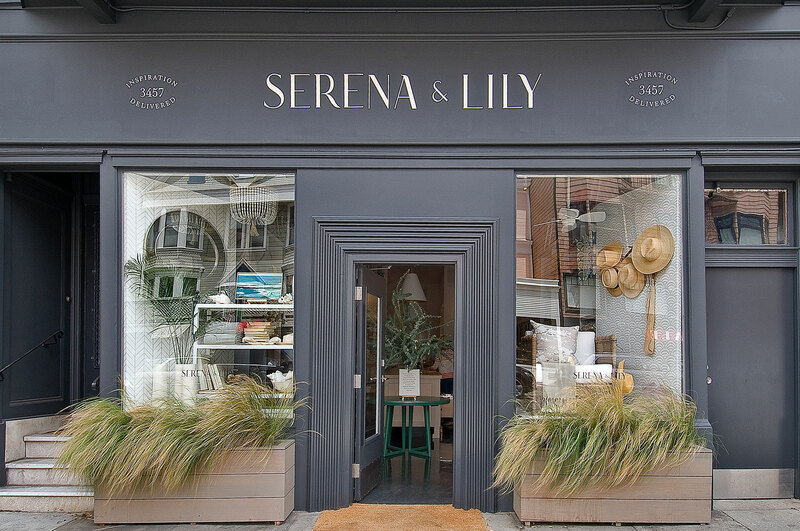 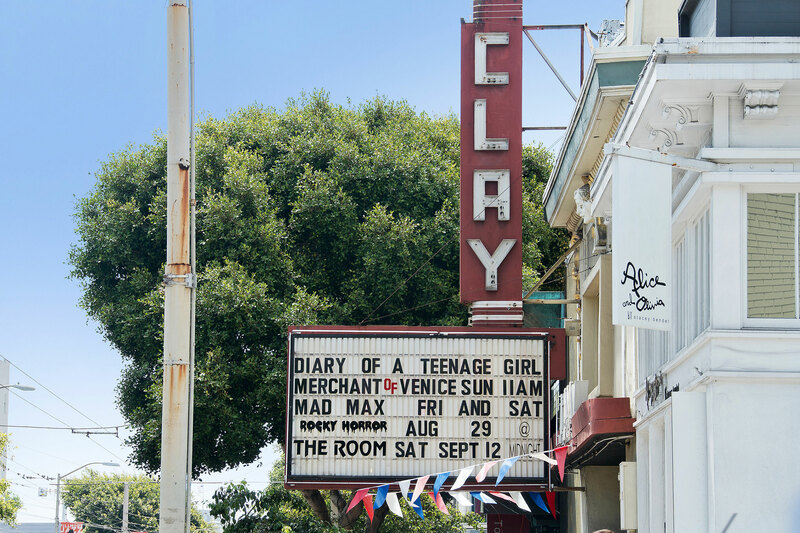 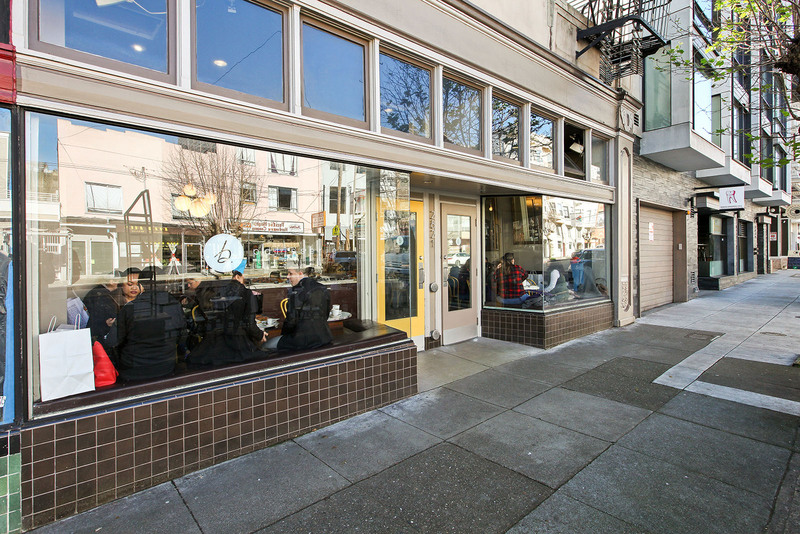 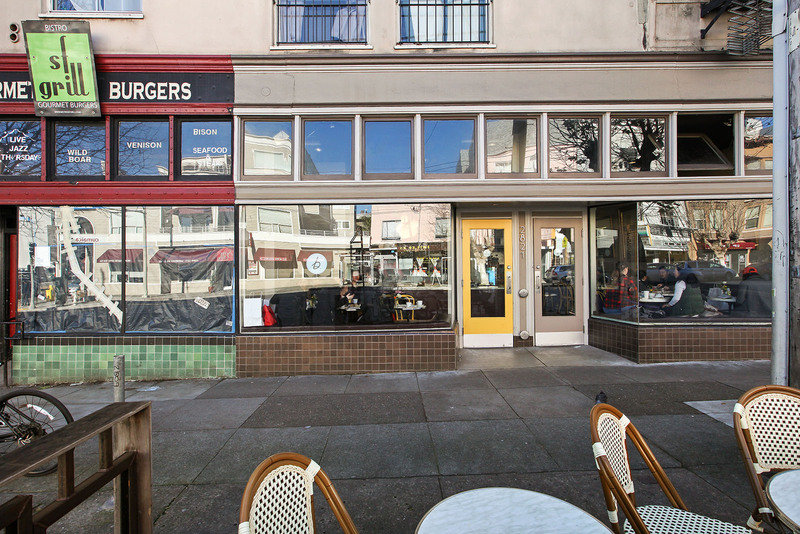 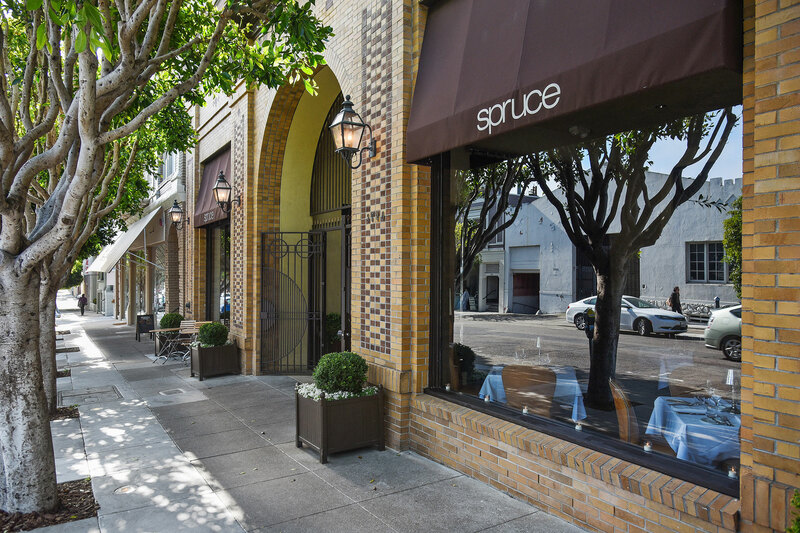 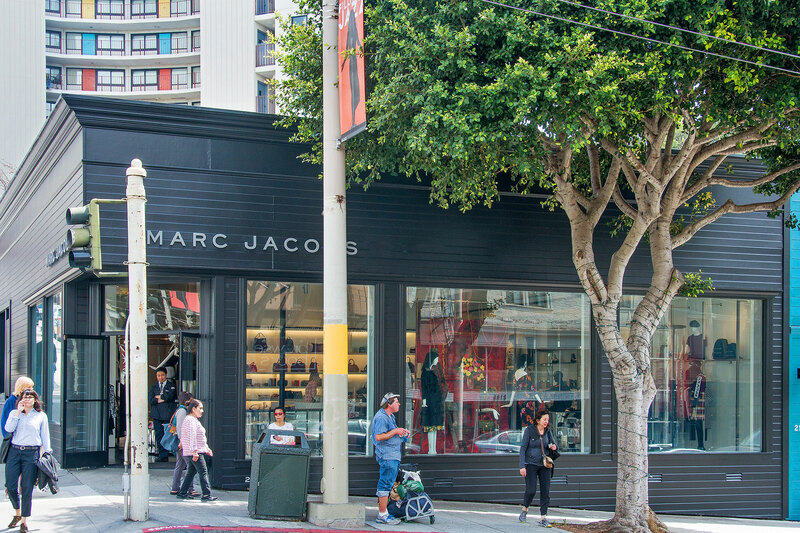 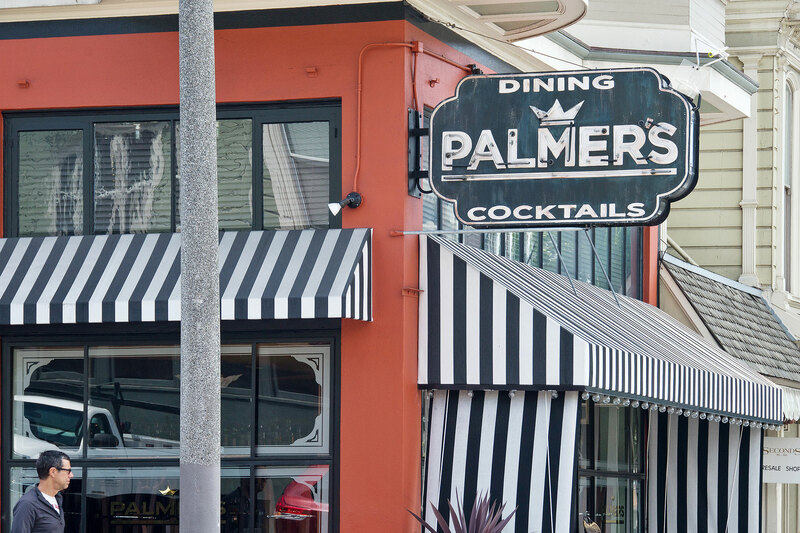 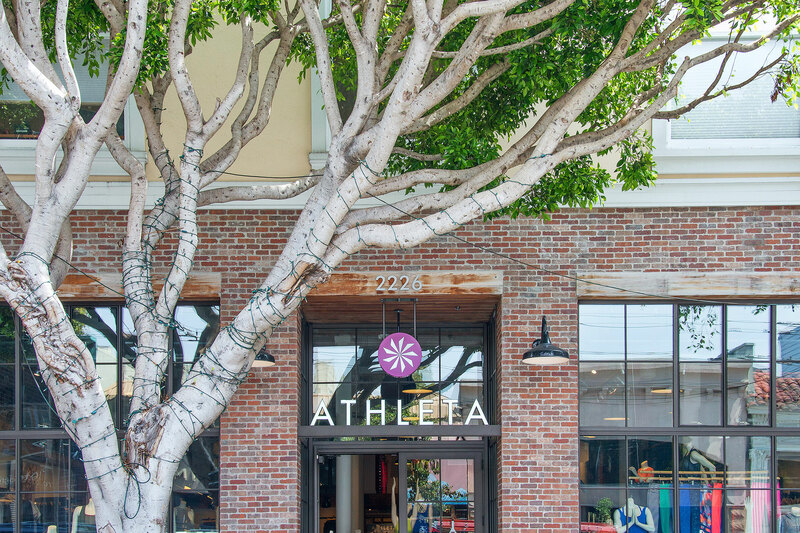 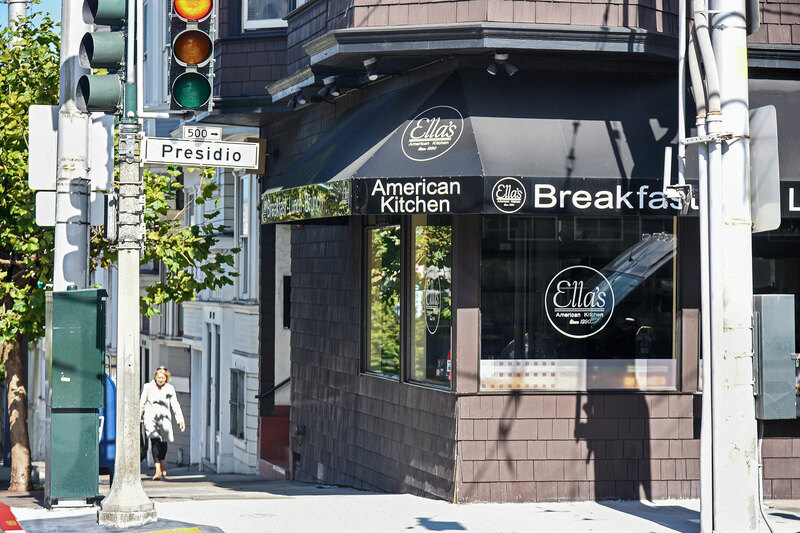 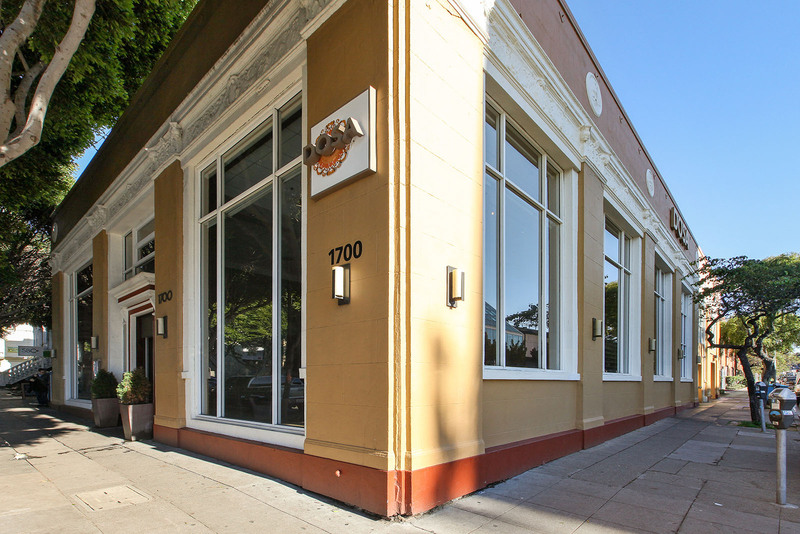 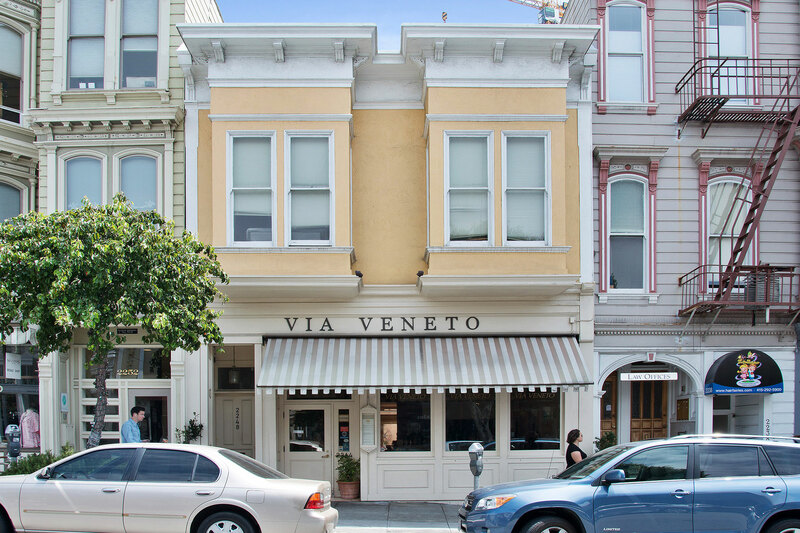 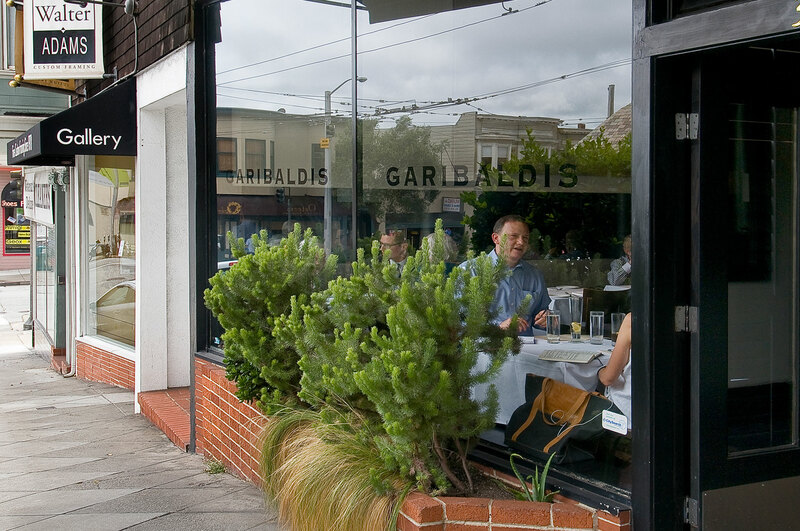 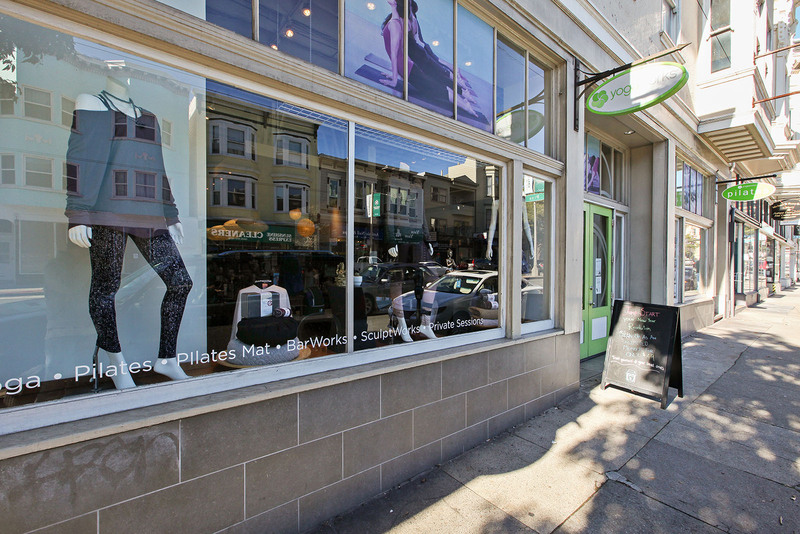 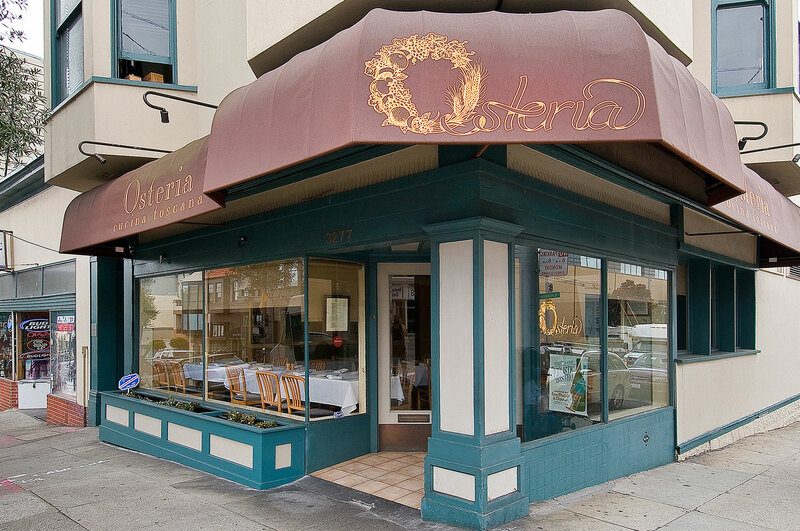 Both are affluent neighborhoods and offer chic commercial areas with high-end boutiques, hip restaurants featuring delicious food and an array of yoga and Pilates studios along Sacramento and Fillmore streets. 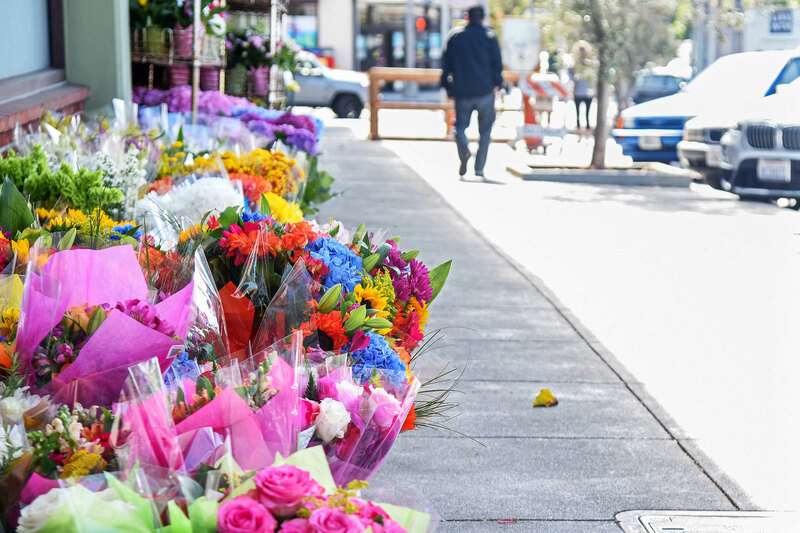 None scheduled at this time.